Whether you are moving into a brand new environment or plan on giving your present business accommodation a facelift, finding the right fit out company is vital before embarking on a major investment like this. A company that understands how your business works and is able to provide the best space solutions within the budget you specify can save you not only expense, but also stress and precious time. 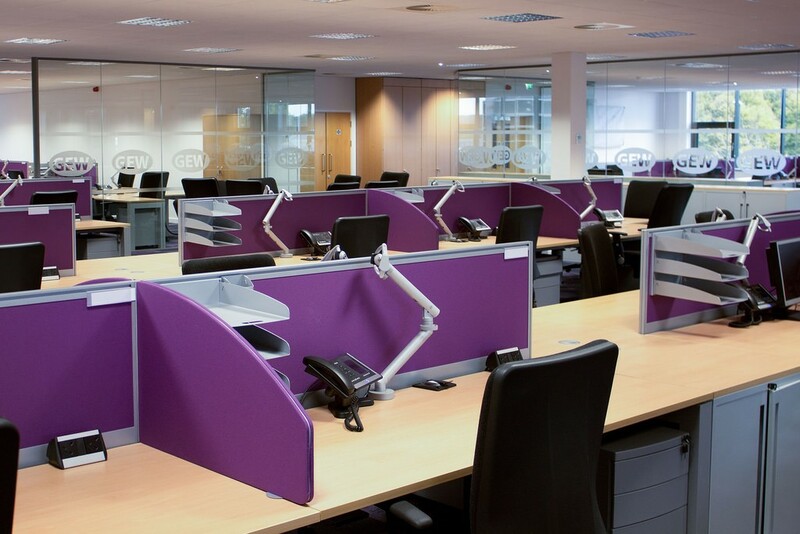 Office fit out companies can provide everything from planning stage to completion. In addition to planning and costing the job accurately, they should be able to provide the skills needed and take care of any necessary planning permissions. If you are unsure about whether planning permission or building control applies to your project, you can find the information you need at https://www.gov.uk/browse/housing-local-services/planning-permission. Having a company that can undertake the whole project is usually the favoured solution, as it can save both time and money. It also means that you only have to liaise with the project manager rather than trying to organise different trades. Trades can work in parallel so that the project is completed in less time. Experienced office fit out companies will have the essential knowledge of all the legislation involved, from health and safety requirements to building regulations, so you will not need to be concerned about these. 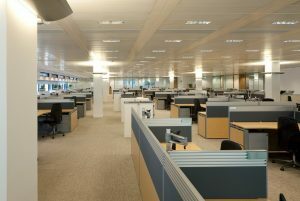 Reputable organisations such as Mobius office fit out companies will be able to provide examples of projects they have carried out for companies in the past. You may be able to view examples on the internet or speak to previous clients. That way, you will be able to find out about not only the end result, but also how easy they are to deal with on a day to day basis. However professional a company appears to be, you need to have a comfortable working relationship with them. This means you will be able to talk to them throughout the process and they will listen to and act on any concerns you may have. Creating office space that really works for your company makes a great impression on your clients, and motivating your staff to be as productive as possible can be a great investment for the future.